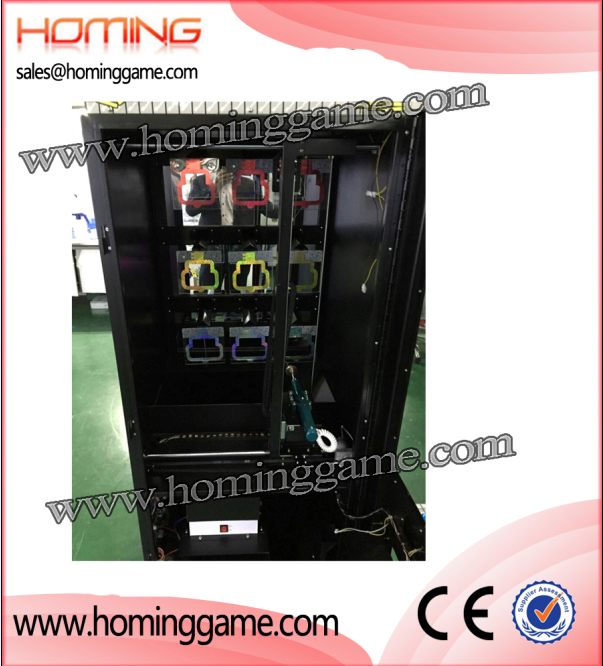 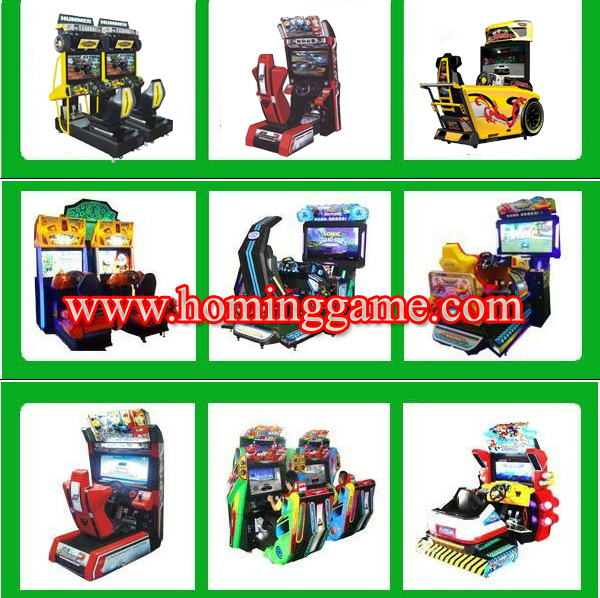 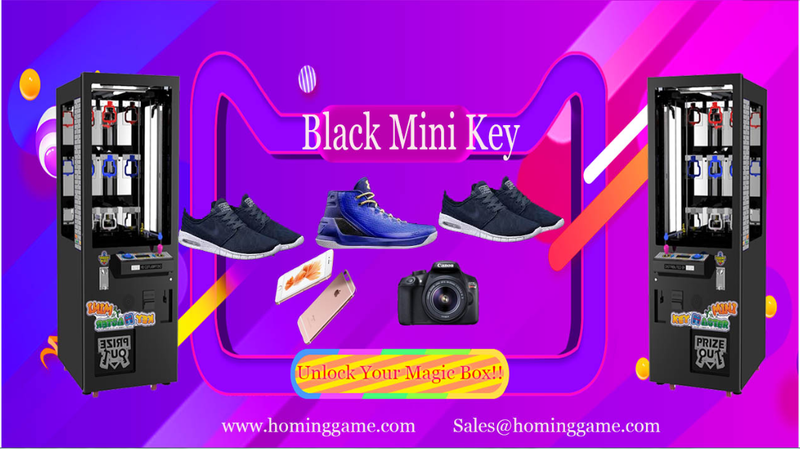 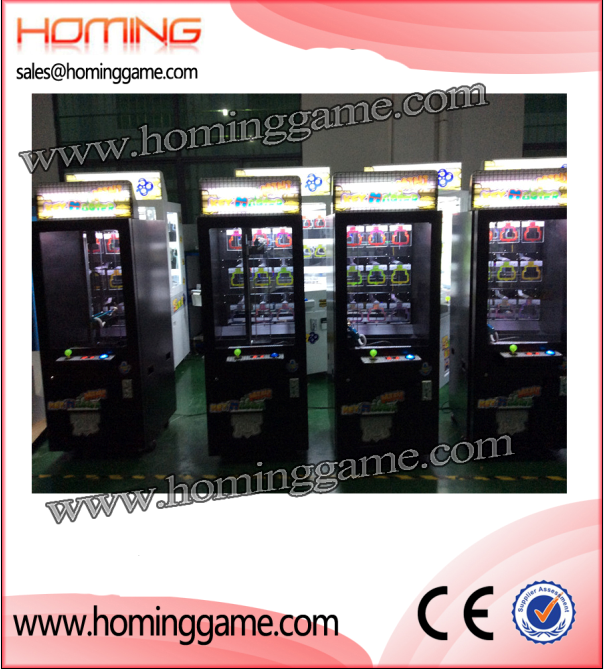 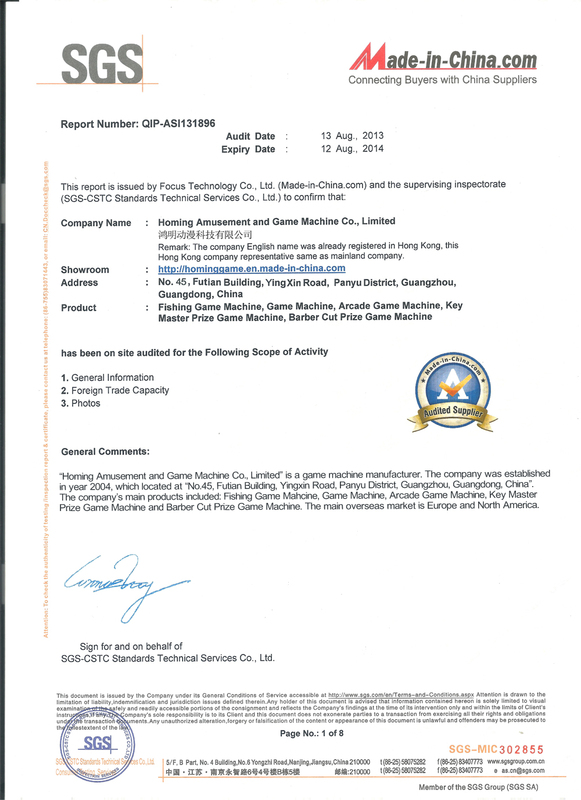 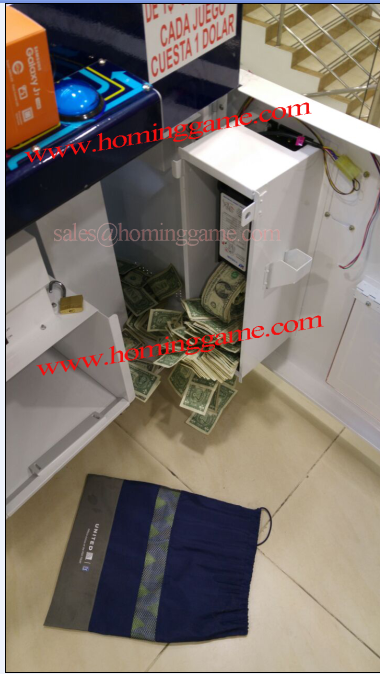 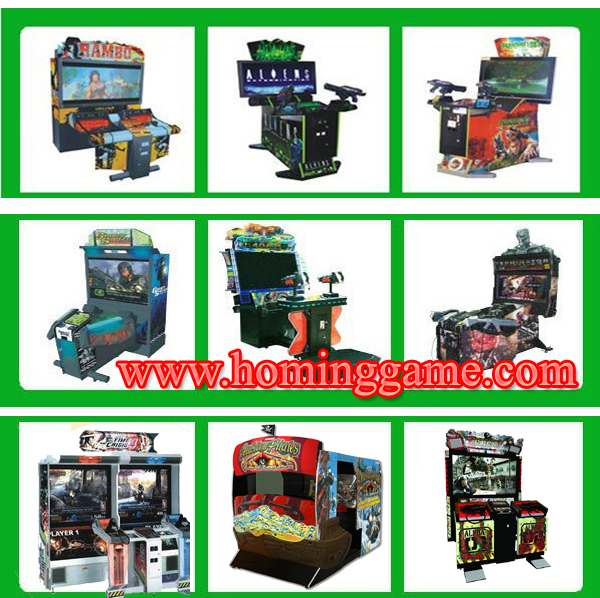 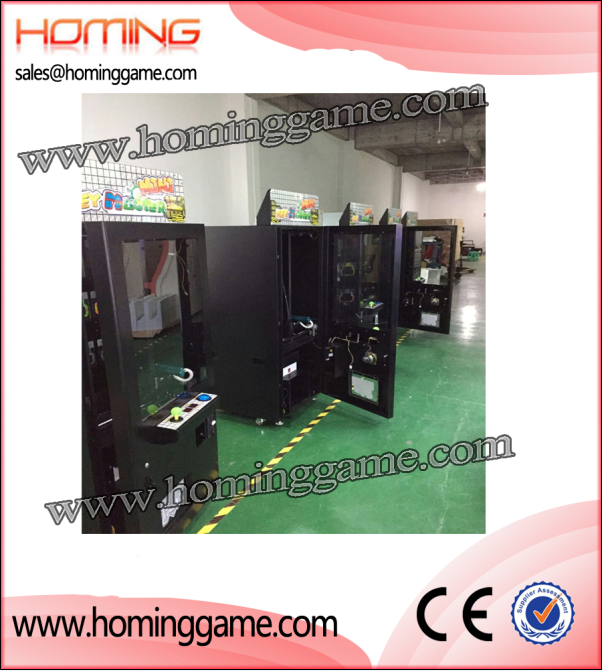 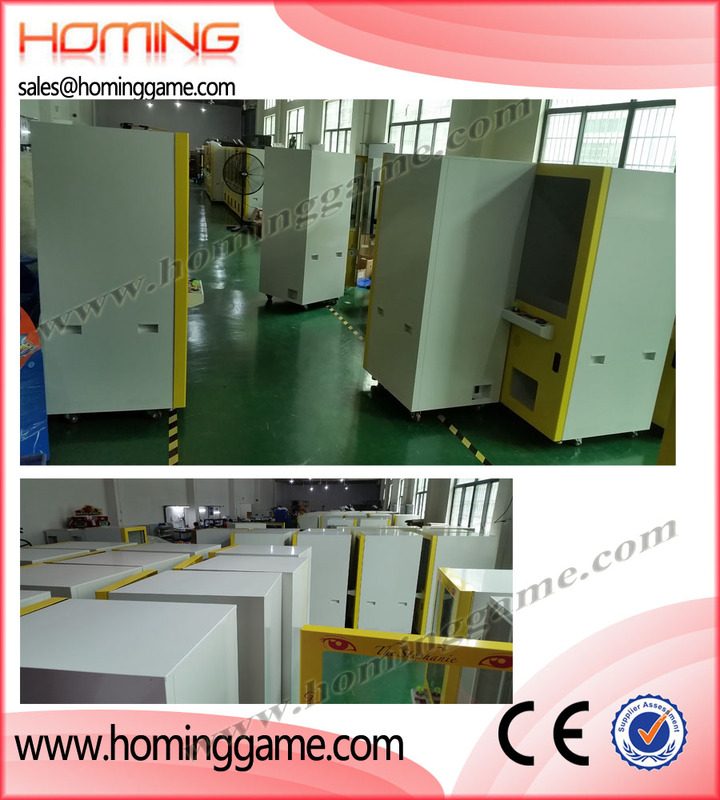 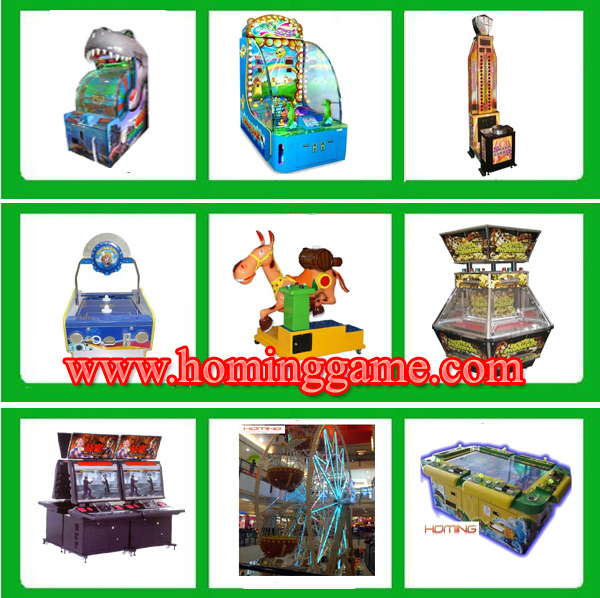 Black Color Mini Key Master Game Machine,small key master game machine,key master game machine,key master prize redemption game machine,prize redemption game machine,redemption game mahcine,prize machine,prize vending machine,vending machine,game machine,arcade game machine,coin operated game machine,amusement park game equipment,indoor game machine,electrical slot game machine,kides game equipment. 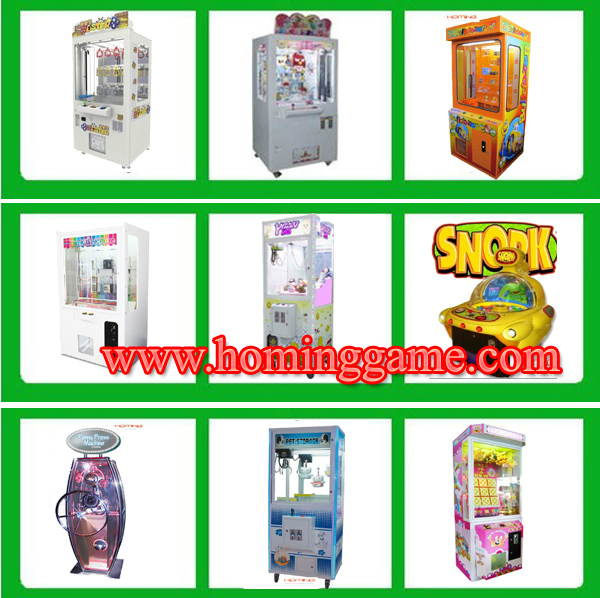 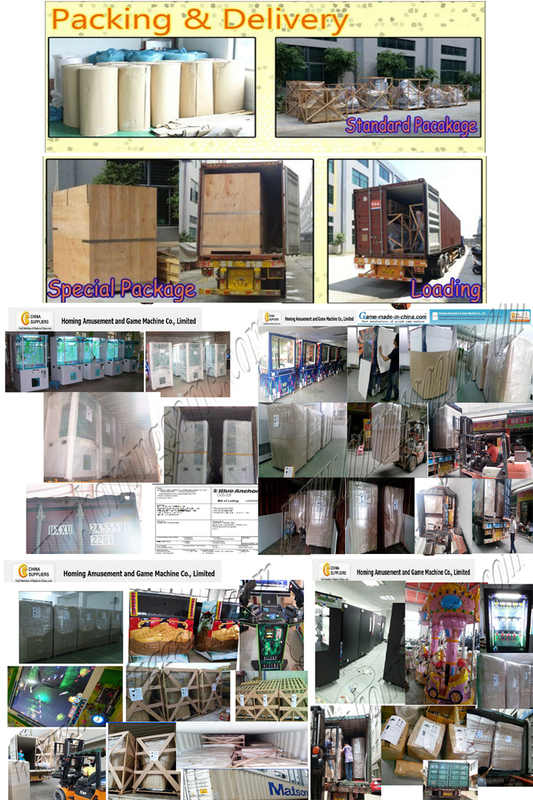 different prize as your choice,you can place Iphone,Ipad, Camera ,toy ,plush etc as prize. 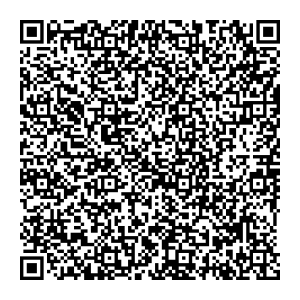 Very good profits for daily operation.